iPhone is getting even bigger and more expensive. 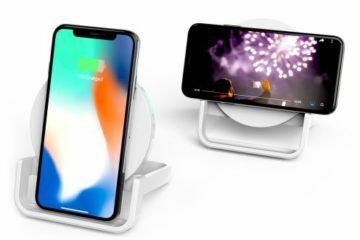 During one of the most anticipated gadget-oriented press-conferences in 2018, Apple officially unveiled its new line of iPhones for next year. 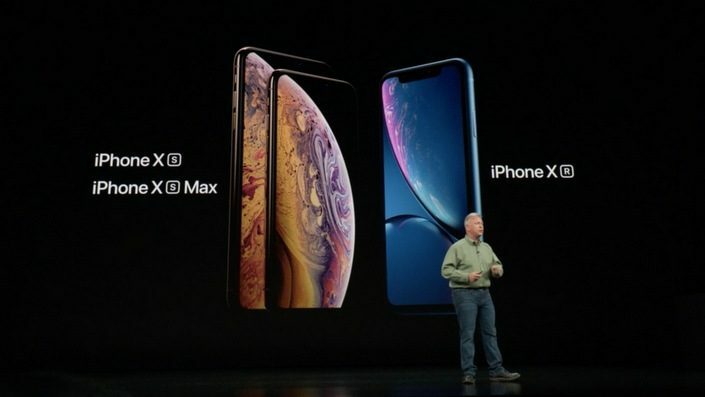 The company presented the iPhone Xs, its bigger version called the iPhone Xs Max, but also one a bit more affordable model dubbed Xr. 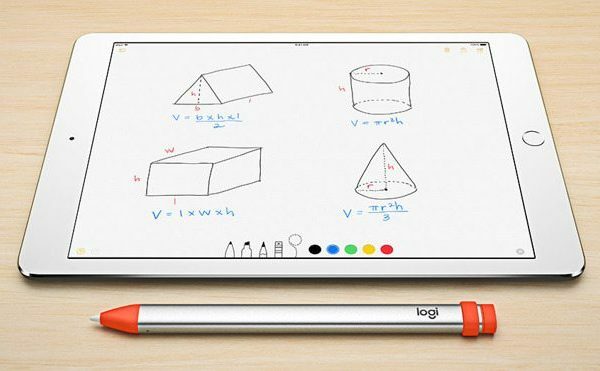 Both devices are using the OLED display technology, and they measure in at 5.8 and 6.5-inches across the diagonals. 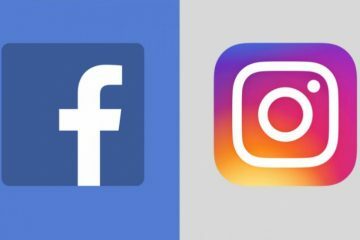 The smaller model has a 2436 x 1125 pixel resolution, while the 6.5-inch model has more pixels, but the same pixel density – 458ppi. Apple promises 60% wider dynamic range compared with the previous flagship – iPhone X. One of the most interesting announcements regarding these models is probably the fact that both are IP68-certified, which means a decent protection against water and dust. Apple has made both phones louder (better stereo sound), and more reliable with Face ID, whose authentication system has the ambition to be the fastest and the most reliable in the world. iPhone Xs and iPhone Xs Max are both based on the new chipset A12 Bionic that is built on the 7nm manufacturing process. It has 6 cores, including 2 more powerful and 4 cores for less-power-hungry tasks. The GPU chip is 50% faster, according to Cupertino, capable of calculating 5 trillion operations per second. There is a dual-lens camera module on the back, with a 12MP main sensor with F/1.8 and a 12MP telephoto camera with F/2.4. Both are optically stabilized, supporting Smart HDR for better images in all lighting conditions. 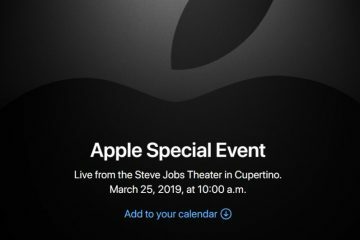 Finally, Apple is adding the stereo sound recording for videos, something that other brands like Nokia have had for ages. Dual-SIM tech is also making a debut with these new models. Apple is also announcing that the battery of the iPhone Xs and Xs Max should last 30 minutes longer. 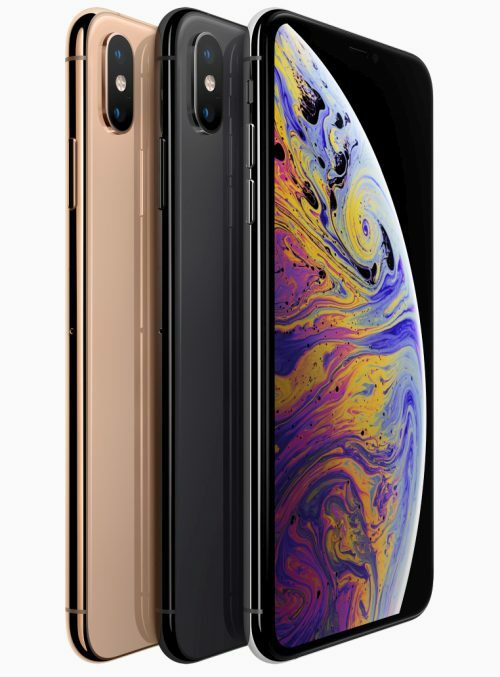 iPhone Xs/Xs Max will be offered in gold, silver and dark blue, in 64, 256 or 512GB variants. Prices start from $999 for the Xs, and from $1099 for the bigger model. In Europe, this means 1149 and 1249 EUR, respectively. This is the affordable iPhone we all expected to see. 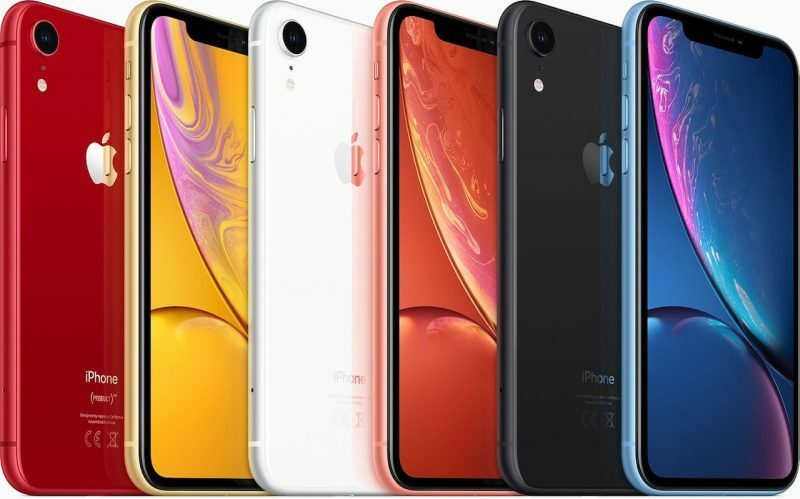 Available in 6 bold colors, with 64, 128 or 256GB, the iPhone Xr starts from $749 which is less than the current price of the iPhone 8 Plus. Unfortunately, the device also lacks an OLED screen, replaced with a 6.1-inch LCD with the modest resolution for 2018 – 1792 x 828 pixels. At least, there are not any huge bezels seen in the 8 line, and thanks to that, the physical size is smaller than the 5.5-inch iPhone 8 Plus. The phone doesn’t support 3D touch, has only one camera on the back, but it’s powered by the same new 7-nm processor. The battery should last 1.5 hours longer than the 8 Plus, while the water and dust protection here is only IP67.